Selden Beattie Founder and CEO, Beverly E. Beattie, and Chief Client Officer, Monica Digon, have been named two of The Most Influential Women in Benefit Advising for two consecutive years. Selected by Employee Benefit Adviser’s editorial panel, this honor is given to women who excel in categories including significantly increasing a firm’s sales and/or market share, providing strategic consulting to help clients achieve their highest goals, fostering employee benefit innovations, advocating successfully for advisor causes and, in general, elevating the status of all women in the profession. EBA asked these women: What motivates you most about your job? “Helping people and driving successful outcomes for our clients,” Beattie stated as the motivation for her job. "Impacting the overall strategic direction and financial health of the organizations we serve, but more importantly, it is derived from building cultures of health that improve the lives of each employee and dependent,” said Digon. Beattie and Digon are featured on the cover of Employee Benefit Advisor Magazine’s October Issue. 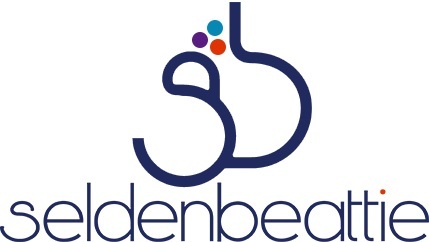 For more information, visit http://www.seldenbeattie.com.